Garth Brooks is taking southern hospitality to a whole other level! The country superstar made the spontaneous decision to invite one fan and her husband to his home in Nashville with wife Trisha Yearwood during Monday night’s episode of Inside Studio G: A Monday Night Conversation. The generous offer came about after Elizabeth Wadin, a fan from Sweden, taped a short video praising Brooks and asking the singer for recommendations of places to go during her and her husband’s upcoming honeymoon to the States. In response, Brooks, 55, invited Wadin and her husband to Nashville. Brooks said that he would even make sure that the dinner would be a proper home-cooked meal, courtesy of “the queen” herself. Brooks and Yearwood first met in 1987, when they were recording a demo in songwriter Kent Blazy’s attic studio. At the time, both were married to other people (Garth to Sandy Mahl and Yearwood to musician Chris Latham). The pair became good friends and even toured together two years later once Brooks received his first record deal. When both of their other marriages ended, they began to date quietly in 2002 before getting engaged in 2005. They wed later that year at their Oklahoma home and have been the happily reigning king and queen of country ever since. 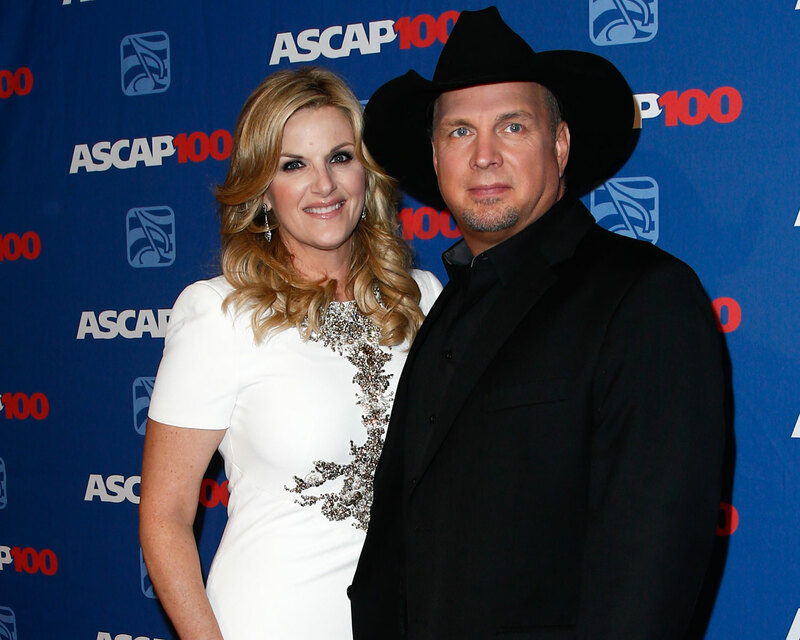 Be the first to comment on "Garth Brooks and Trisha Yearwood Invite Honeymooning Couple to Have Home-Cooked Meal"